Neonlauro is one of Dolomiti Contemporanee’s partner, and takes an active role in the International Public-Art Contest Two Calls for Vajont. In particular, the collaboration with Neonlauro, a firm specialized in neon technology, and very active in the artistic sphere, will allow for the realization of the winning piece of A Call For A Wall, i.e. following the decision to extend the deadline for the submission of the artistic projects for twocalls to 30th april 2015, here are the new arrangements for the visits to the crowning of the vajont dam, for the next months. 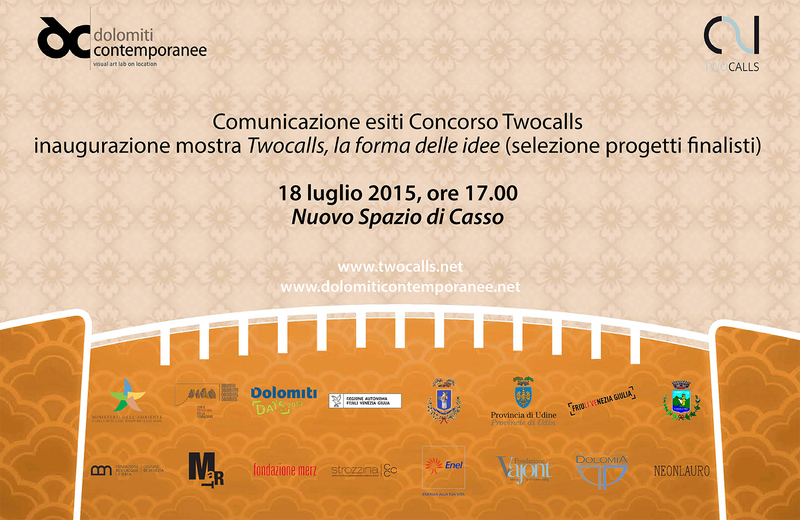 The Two Calls for Vajont Contest was launched by Dolomiti Contemporanee last June. Its intent was to propose a restoring cultural reflection for the Vajont area, to this day profoundly marked by the history of the tragedy. Two artworks to be made through the Contest, one on the Vajont Dam (line), the other on the southern façade of the Spazio di Casso (wall), which faces the scar left by the landslide of Mt.